Many of our visitors decide to hire a guide that will put them on fish, teach them new angling techniques, and to take the work out fishing. 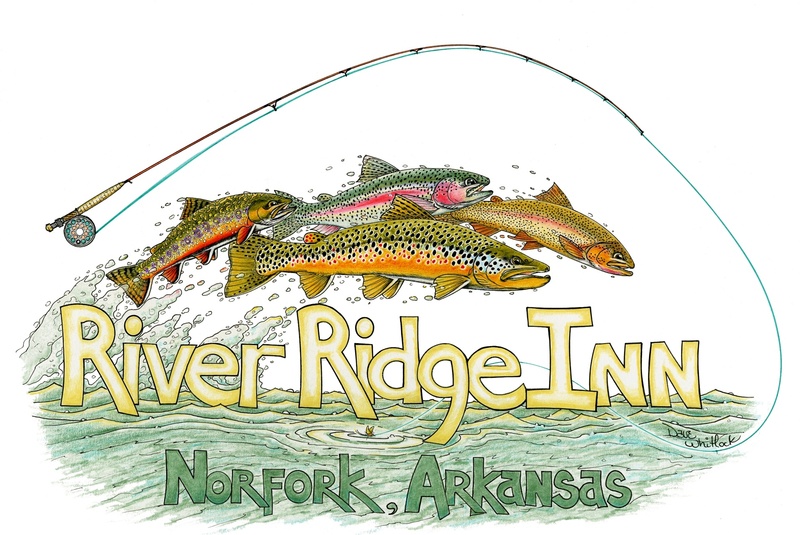 At River Ridge Inn, we think there is more to guiding than catching fish. Your guide needs to know that he or she is responsible for the welfare and safety of everyone under his guidance. This responsibility starts the minute the journey begins and does not end until you and your party are back at the Inn. In Arkansas, the requirement for becoming a “licensed guide” is to be able to come up with the $25 fees for the “license”. There is no requirement for insurance coverage, no requirement for having first aid knowledge, and no requirement for knowing that before all else, safety comes first. Your host, Jim Smith, is a licensed U.S. Coast Guard Captain. He has been trained in the safe operation of vessels and the care and well being of the passengers that have hired him. He has completed extensive education in first aid including Current Aspects of Trauma and Cardiac Care. Years of experience, both inshore and off shore, gives him the knowledge and training to assure that your safety will not be compromised. Our guides are required to carry liability insurance of their own. We are very particular about our selection of guides for our guests. We will not compromise the health and safety of our guests for the pleasure of catching fish. The photos of the Northern Pike were taken at Campbell Lake in upper Manitoba during May/June 2014. They were 47 3/4" and 48" and taken on a fly and released. Current records kept by the Manitoba Master Angler Listing puts them as the 2nd and 3rd largest Northern Pike caught and released on a fly to date. They were caught 30 minutes apart in the same location. You have got to try this you haven't. Breath taking! !